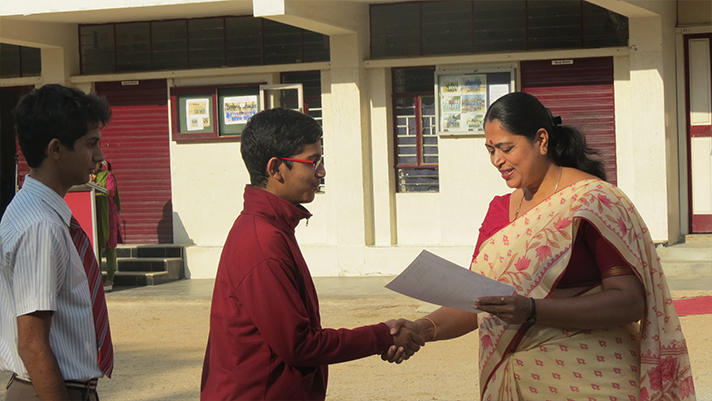 Co-curricular events form an integral part of students’ lives in the school. 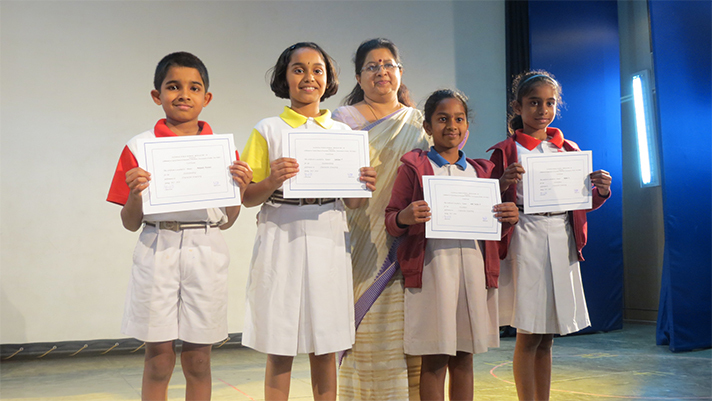 Competitions and events are held throughout the year for them to exhibit their talent in various fields of interest. 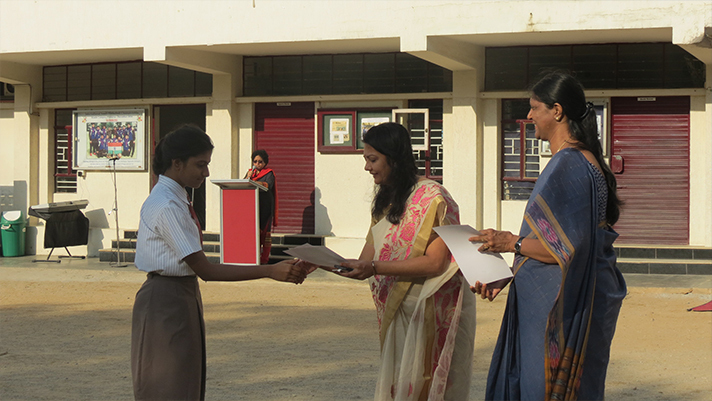 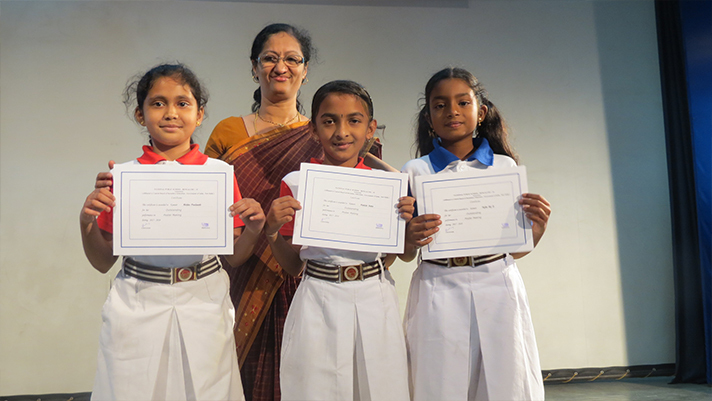 The valedictory day celebrates the success of these achievements, with certificates being presented to them as a token of appreciation.